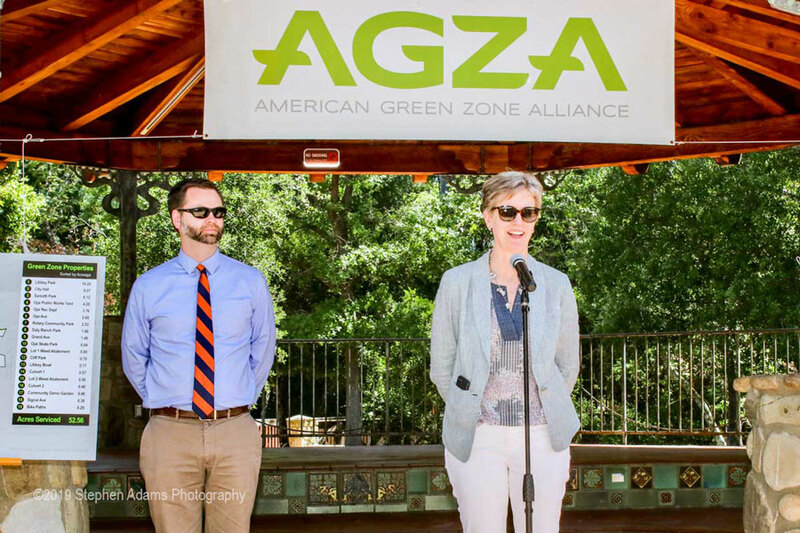 The City of Ojai has now been Certified as the first AGZA Green Zone®City in Ventura County, and the second city-wide AGZA Green Zone in the United States. 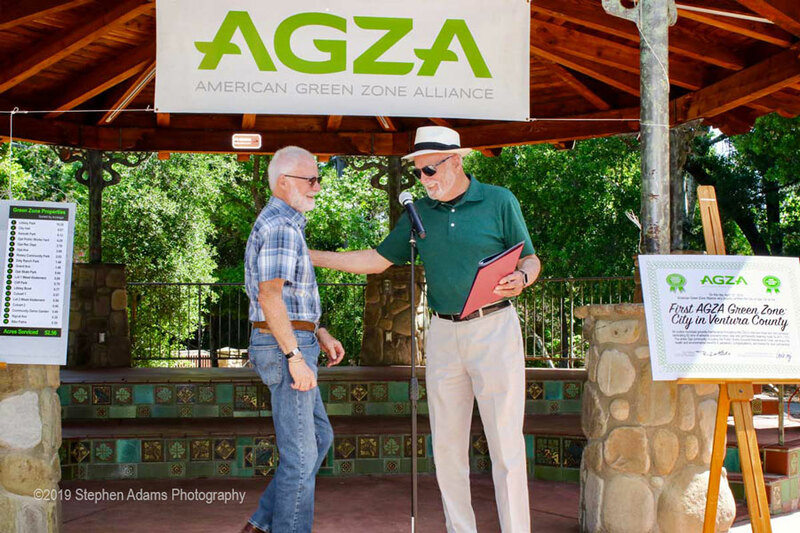 American Green Zone Alliance (AGZA) certified the sustainability achievement at a public ceremony in Ojai’s Libbey Park, Friday April 12th. 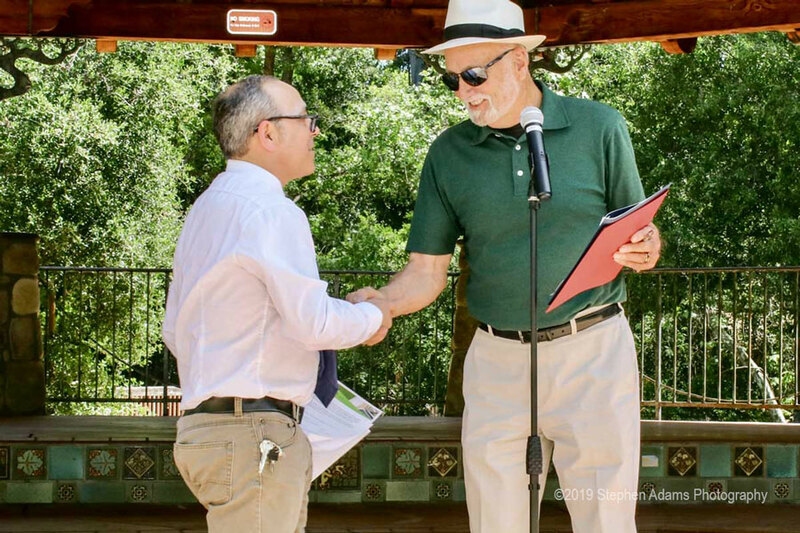 Ojai’s city-wide AGZA Green Zone now protects 52 acres across 19 municipal properties, including all parks and sports fields and city hall, in perpetuity. 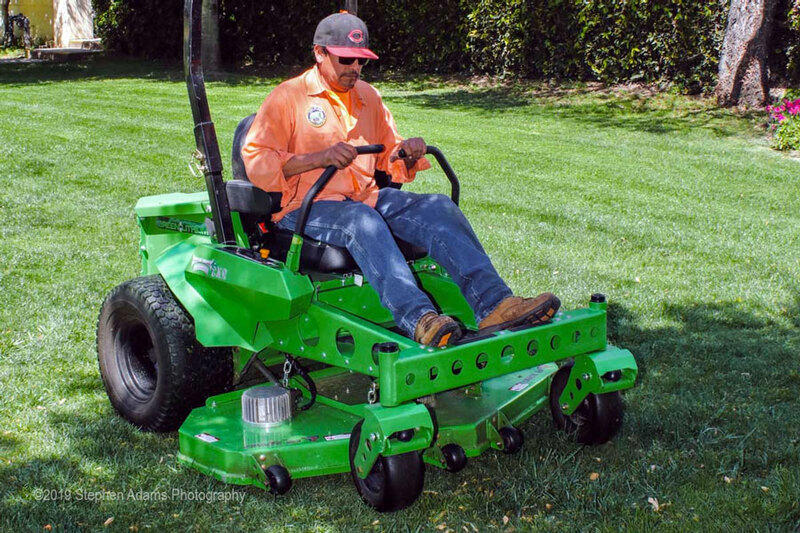 AGZA Green Zone City Certification establishes and verifies that all routine grounds maintenance on municipal properties — mowing, hedging, edging, trimming, sawing, and blowing — are serviced exclusively with low-noise zero-emission battery-electric equipment and manual hand tools. AGZA Green Zones are the most rigorous sustainability criteria in the world for eliminating the health and environmental impacts of the lawn & garden industry. 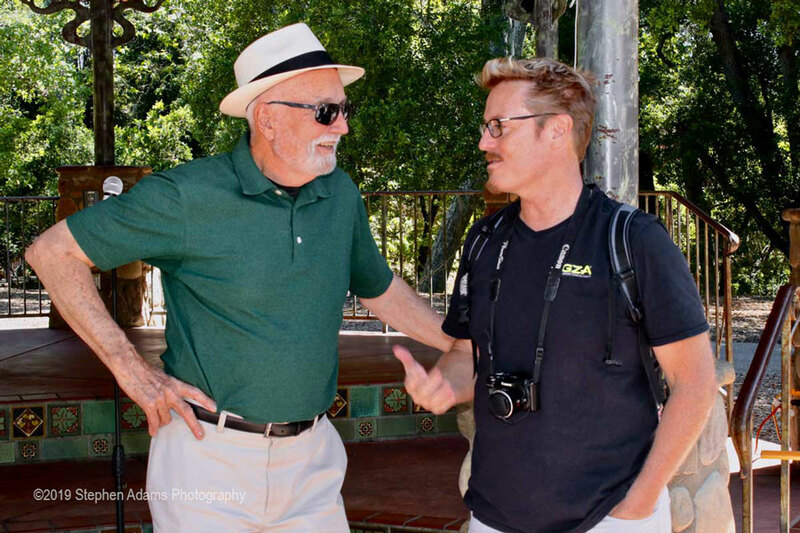 Every year Ojai’s AGZA Green Zone prevents the creation of over 82 tons of CO2, CO, HC, PM2.5, and NOx from the city. Noise has been permanently reduced by 40% to 70%. Fuel spillage, evaporative emissions and solid waste from gas maintenance have been completely eliminated. Significant reductions in hourly operational costs from the gas fleet — fuel, oil, parts, and maintenance — will achieve a healthy ROI on the new electric fleet, and ongoing savings thereafter. 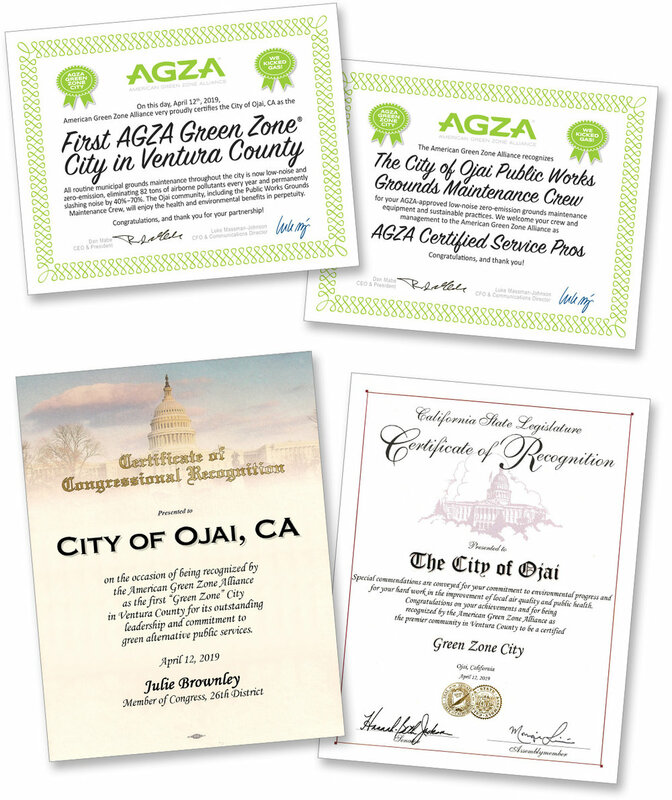 • Ojai’s city-wide AGZA Green Zone® is complete and certified. All routine grounds maintenance across 52 acres and 19 properties are now serviced by low-noise zero-emission equipment and operations (see map below). • The AGZA Green Zone has been designed, implemented, and verified to substantially reduce noise and entirely eliminate air pollution and gas-related fuel, oil and parts forever. • All gas-powered machines formerly used for Ojai’s routine grounds maintenance have been decommissioned. The VCAPCD grant which funded the electric fleet procurement mandates the gas tools be scrapped to permanently prevent all future pollution. • The gas fleet has been completely replaced with an AGZA approved commercial-grade electric fleet. The new battery-electric tools, battery bank, and charging infrastructure were specified and proven to have ample power, performance, run-time, durability, and operational aesthetic for full-time city-wide commercial operations. 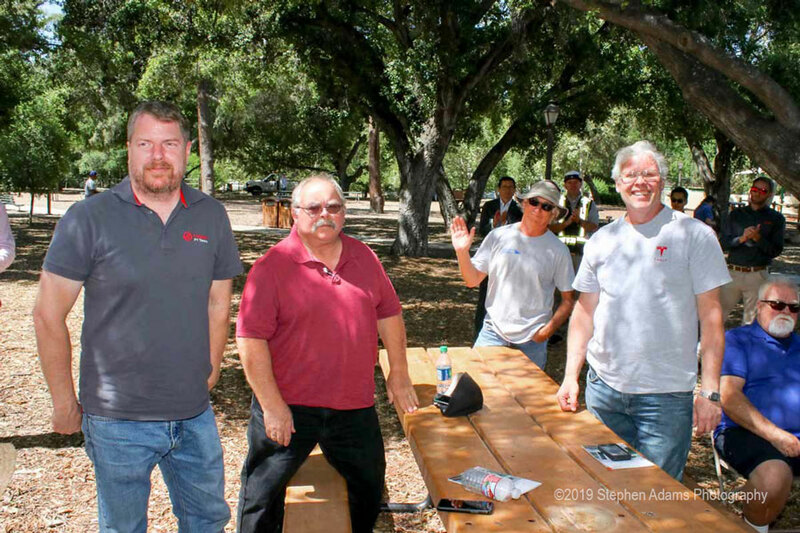 • The Ojai grounds workforce has been educated and trained on the new electric fleet for optimal operation, including safe battery management and charging procedures. The crew are now certified AGZA Service Pros. • Substantially lower hourly operational costs of the electric fleet will provide significant financial savings over gas operations. Net operational savings will compound annually to achieve a healthy ROI. • The noticeably quieter, cleaner AGZA Green Zone grounds operations throughout the city’s parks, sports fields, and municipal properties will serve as a permanent sustainability inspiration. 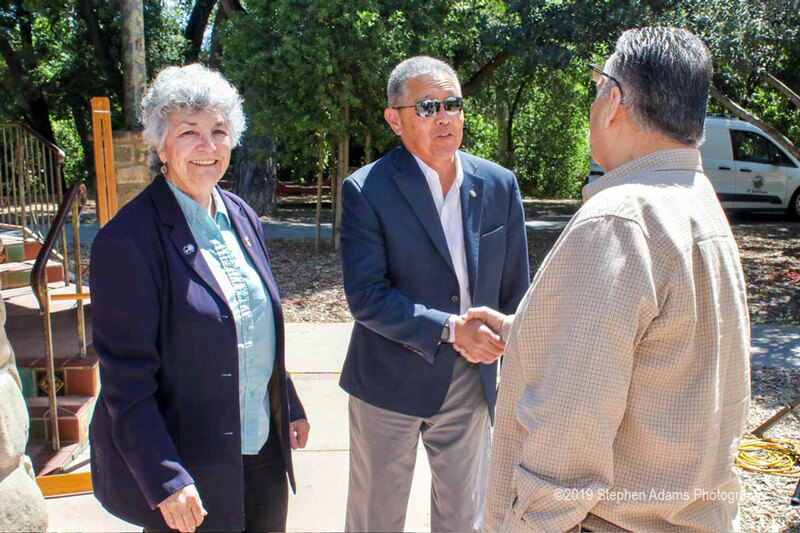 Families, schools, businesses, and commercial crews may consider transitioning their own lawn and garden care to quiet, zero-emission equipment, further benefiting the quality of life in the Ojai Valley. 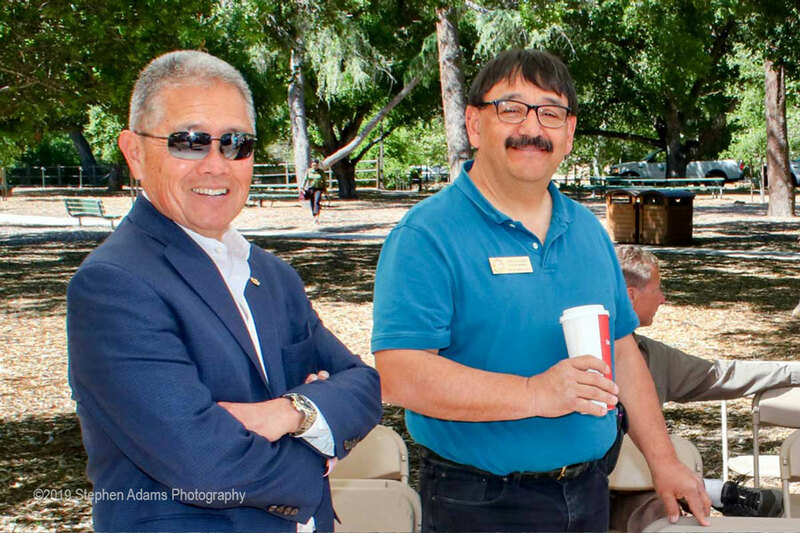 A special thank you to Ojai photographer Stephen Adams for capturing the best moments of the day. Contact Stephen at (805) 205-4661 or www.stephenadamsphoto.com.